Republic Day is almost around the corner and we want to help all the boys and the men out there, to jazz up their style with these attractive ethnic outfits. Have a look at these glamorous Desi, Indian outfits which you can flaunt on the special day. Tell us which one you are going to wear in the comments below. 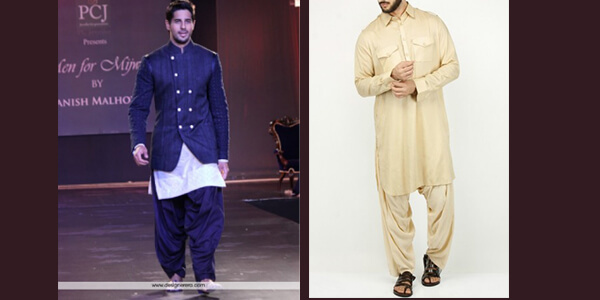 Kurta – Pajama has been an all time favorite ethnic clothing among Indian men. It has never gone out of fashion. 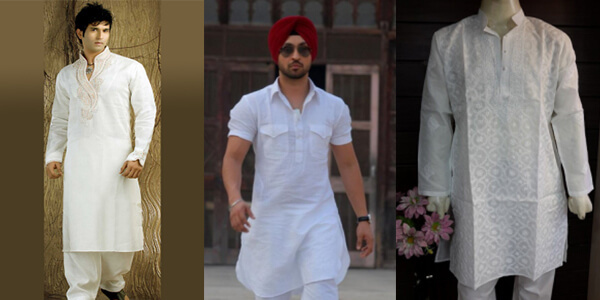 You can try out different types of Kurtas like Hyderabadi Kurta Pajama, Punjabi Kurta, Lucknowi Kurta and lots more. You can even pair Kurtas with Khaki pants, slim – fit chinos or light denims. Sherwanis are made with high quality fabric and are embellished beautifully. 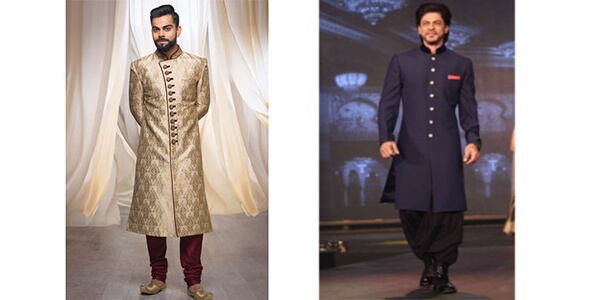 Many of the men prefer to wear Sherwani on any special occasion. So, flaunt your best Sherwani this republic day and don’t worry if it gets dirty, Laundrokart is always there to make them look new again. Dhotis are one of the oldest traditional ethnic wear among the Indian men. 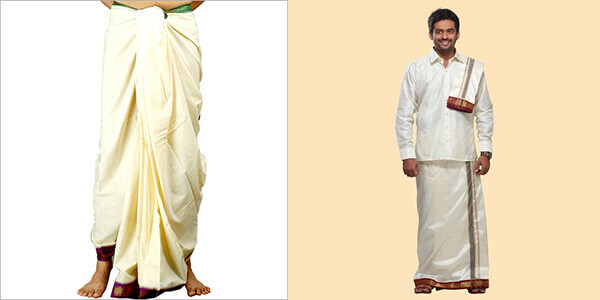 They are known by various names in various languages such as Panche, Lungi, Mundu, Veshti, Dhotar and many more. You should definitely give these a try! 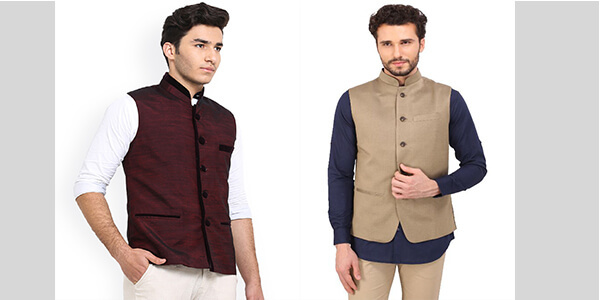 Nehru Jacket, named after the first prime minister of India, Jawaharlal Nehru, is the mainstay of the more formal Bandhgala or Jodhpuri suit. The material can be silk, plain, jacquard or jamewari material. It can be worn on Kurtas, Sherwanis, Chinese collared shirts or any other light formal shirts. One of the most popular garments worn by men in India, are the Patialas. It is a pair of loose lowers with pleats, jazzed up with a knee – length kurta, preferably a Punjabi Kurta. You could also accessorize it with a royal Punjabi Kada. So, try something unique and dress in the traditional style of your choice to reflect the love and patriotism for your country. Wishing all Indians a very HAPPY REPUBLIC DAY! Jai Hind!